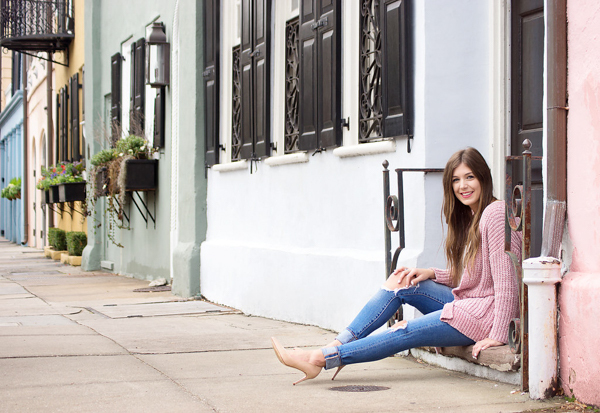 It may officially be spring, but it definitely doesn't feel like it here in Charleston. I don't know what the deal is lately with this weather, but I am ready for warmer temperatures. Until then, I am going to dress with spring on my mind but staying warm at the same time! 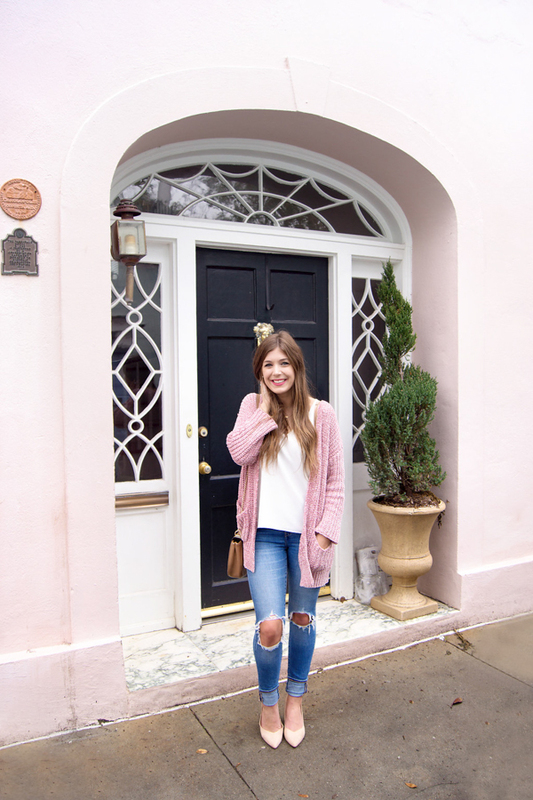 This chenille cardigan is THE softest thing I have ever put on my body (I'm actually serious), and is currently on sale for more than 50% off, making it only $20. 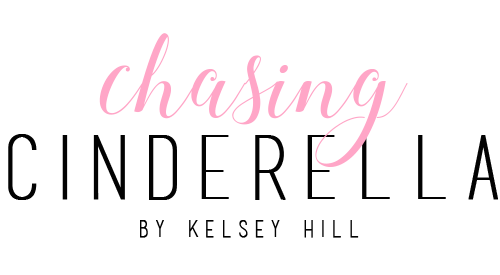 Hurry and snag yours before it's gone! Meanwhile, in Central Texas, it's 80°F!! Any tips on how to dress for Summer when it's only Spring? LOL! 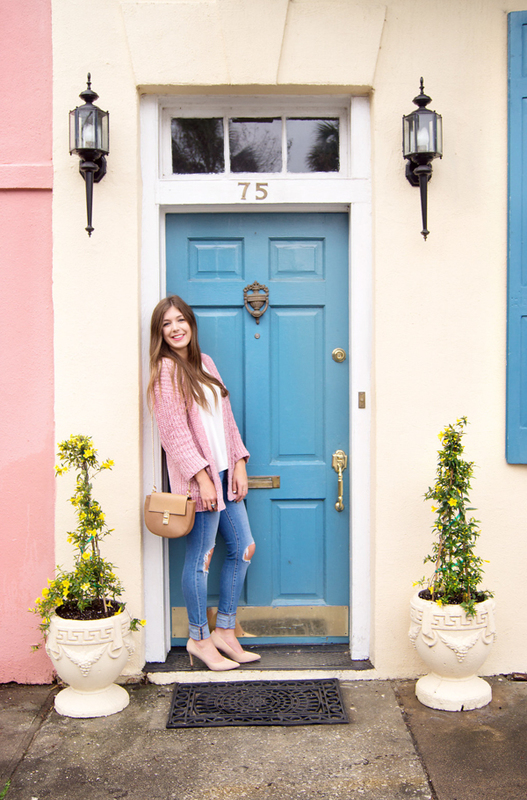 I am loving this causal spring outfit! Definetely a go-to look of mine. The weather has been so cold here as well, but we're dressing more spring like. what a gorgeous sweater, that's one of my favorite colors! 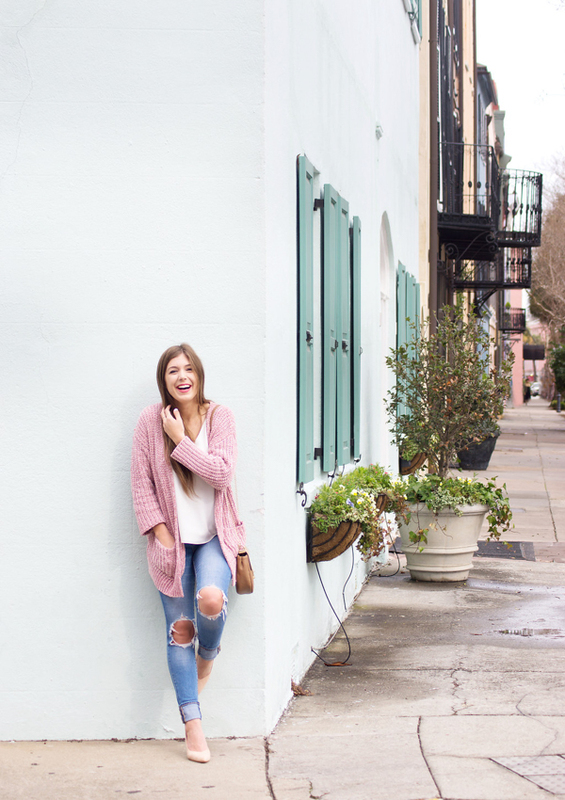 That cardigan is perfect for transitioning seasons! Same goes for Chicago! It hasn't felt like Spring yet! That chenille cardigan is really cute! Ah Springtime! Sometimes it can be warm but most days it can be windy and slightly cold. I do love the cozy warm cardigan you have on here at a great price. Take me back to Rainbow Row! So jealous of that gorgeous backdrop and I agree, Spring and warm temps can show up anytime! Im ready to dress like spring - and for it to feel like spring! 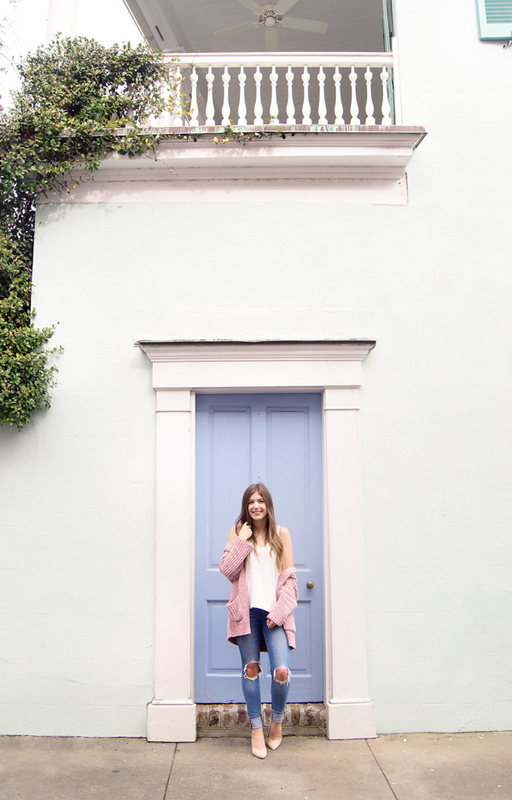 I guess the super soft, pink cardigan is the best in between! I have to dress for the fall when it's still warm out so I know the struggle! 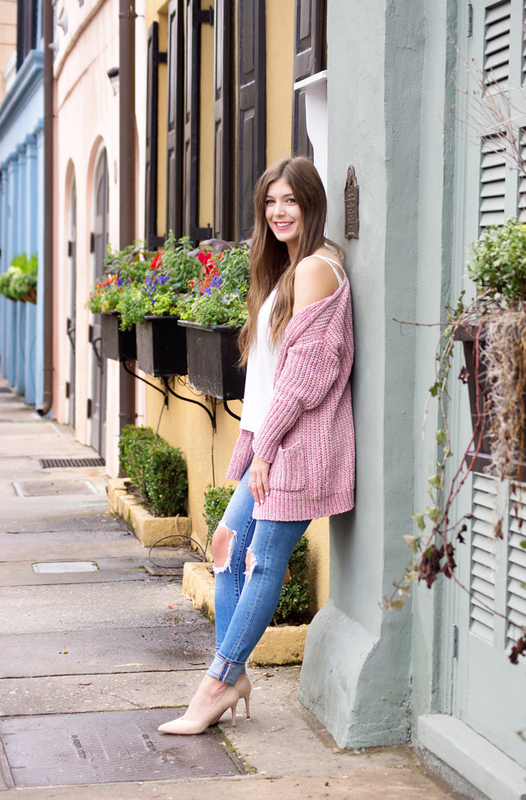 This is perfect spring look for a chilly day and love the cardigan! I love your outfit!! Those distressed jeans and that cardigan are so cute together. Too cute gal! Wish Spring would get it's act together and warm up. Isn't this the eternal challenge?! haha Oh Spring... Love your outfit! 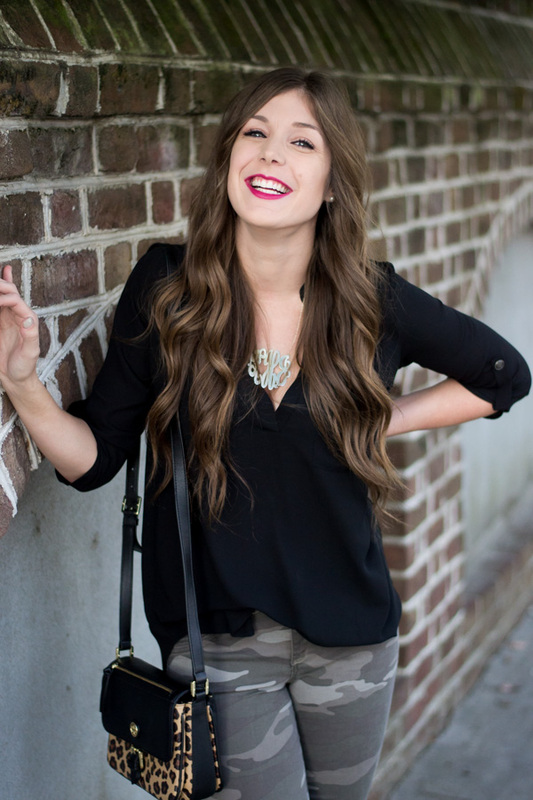 This is the cutest way to add a pop of color to your wardrobe even if it's cold out! I love the color of that cardigan. Same here in Charlotte! I wish it would STAY warm! Cute cardigan! I love that cardigan! The color is perfect for spring, and the material looks like it's great for the funky temperatures. These photos are so cute! I am so over the cold weather but it was in the high 70s here in Charlotte today so hopefully it's here to stay! This is a great post! I am so done with the cold weather, but I'm at least wearing pastels. Thank you for this! It still doesn't quite seem to want to be spring around here, but hopefully soon! That cardigan is gorgeous!